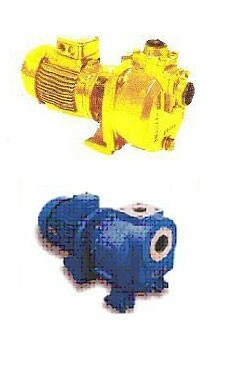 Self-primed (they do not require any suction foot valve). Back pullout design (disassembly without pipe removal). Heavy radial ball bearing (grease lubricated). Double rotation sense option, assembling interchangeable diffuser and impeller. MARINE: ballast, bilge, fire fighting, engine cooling, general services.